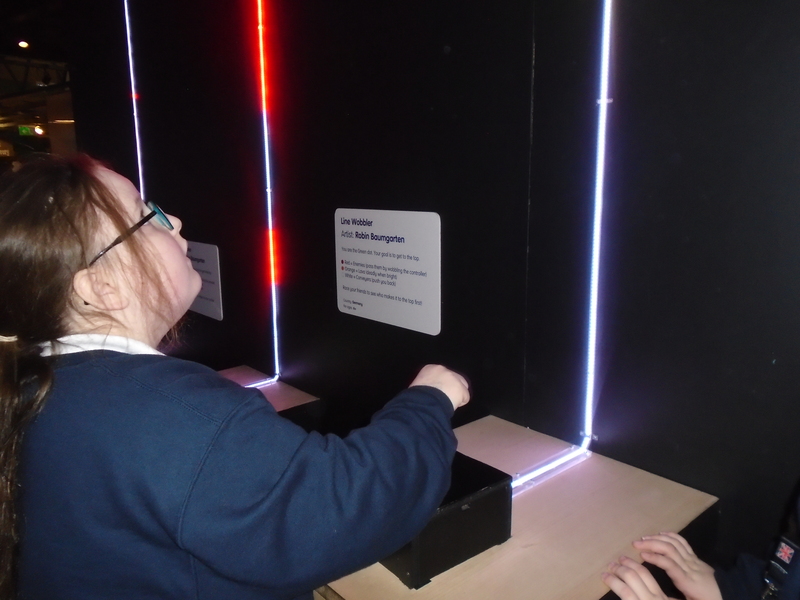 Waterloo Lodge School trip to Eureka, The National Children’s Museum in Halifax, Yorkshire was an educational outing organised by the science department that allowed pupils from years 7 and 8 to interact with a multitude of scientific activities. 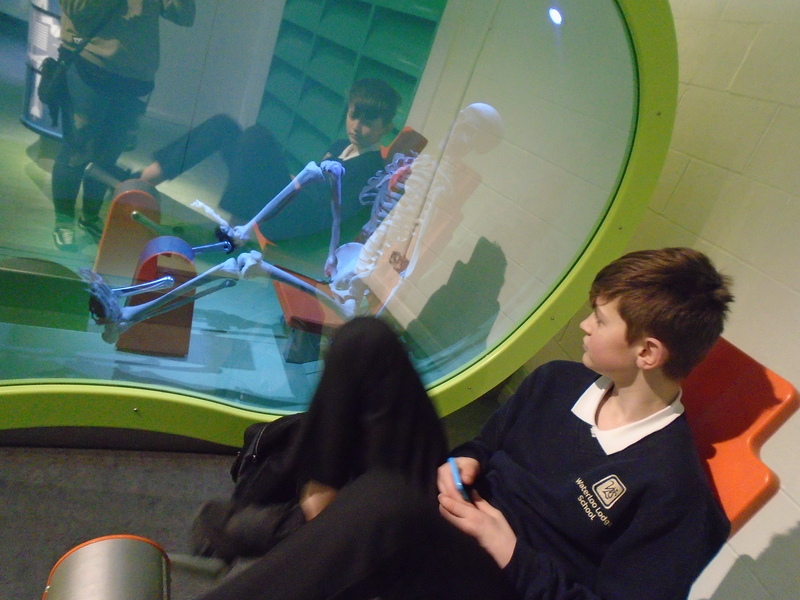 Pupils had an amazing experience and particularly enjoyed the ‘self-discovery’ nature of the school trip where they could look up a giant nose, scan a pregnant mum’s tummy and find out what they would like in a few years from now! From this pupils would be able to focus on learning about their bodies and how amazing we all are and better understand what it is we are all made of. The trip was so well received by pupils that we anticipate returning annually as part of the school’s educational science programme. The trip was deemed a success with all pupils engaging well with the museums activities and Eureka’s talented team of ‘Enablers’ who were on hand throughout the museum. Eureka has been shortlisted in the Large Visitor Attraction of the Year for the White Rose Awards 2018, the largest tourism awards ceremony in the UK, celebrating the cream of Yorkshire Tourism. The pupils of Waterloo Lodge School hope that they will take home the trophy at the awards ceremony in November.